Welcome our newest vendor YoHo Sushi Burrito! 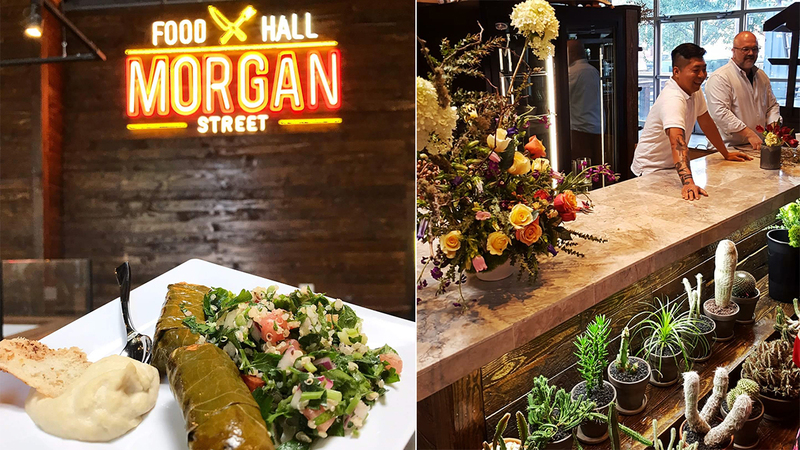 Morgan Street Food Hall is a new lifestyle dining concept; not to be confused with a food court. It features local eateries and restaurants as well as local food retailers. 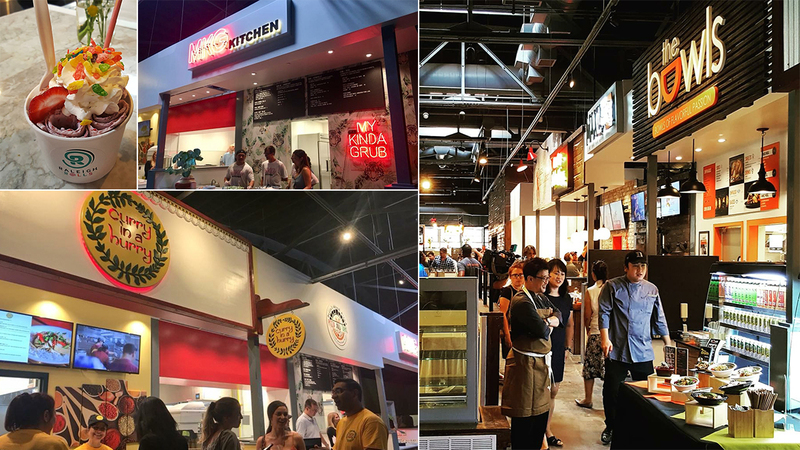 Morgan Street Food Hall introduces the concept of cross meal ordering, where different meals are enjoyed in a shared seating area. 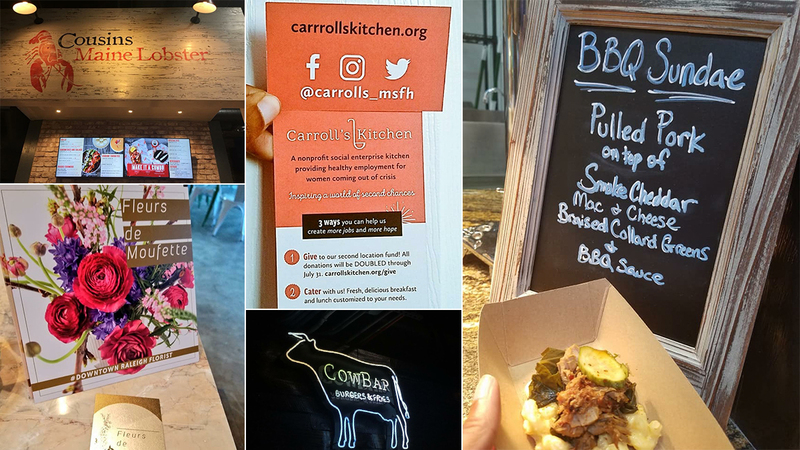 Are you interested in being part of Morgan Street Food Hall? Read our FAQ and see what we’re doing to bring more diversity to the Warehouse District in Raleigh, North Carolina! If you are interested in filling out an application to become a vendor, press the button below!